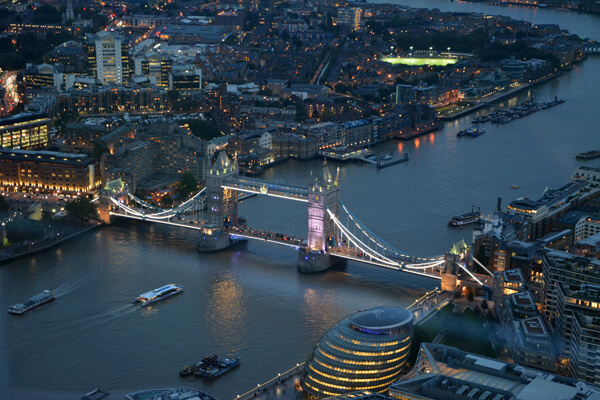 Tower Bridge is undoubtedly one of London’s most famous landmarks. 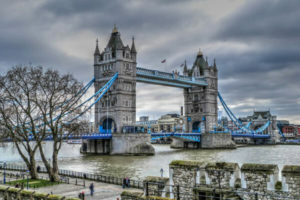 Unique and beautiful, Tower Bridge is an icon of the London skyline and is definitely a must have picture or video any visitor to London will want to take home. As Tower Bridge is a working bridge you can visit and enjoy its historic architecture but also experience the less seldom seen opening or as it is actually known the lifting of the bridge. This lifting really is a special opportunity to experience the wonder of seeing the fully working Tower Bridge of London in all its glory. All it takes is a little bit of planning and you can be sure to see both a closed and lifted Tower Bridge, great for a souvenir video or picture. And the best thing about it is it’s all free. So, how do you find out when Tower Bridge lifts in advance? It’s really simple. 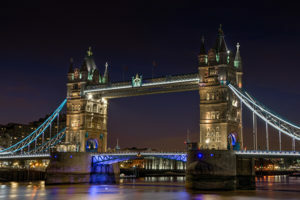 Tower Bridge has an official website with a page that lists well in advance the day, time and name of the vessel that will pass through the bridge. However, it is worth knowing that Tower Bridge does not lift every day, far from it. In the winter months it can go days, even weeks without Tower Bridge lifting at all. In the summer Tower Bridge can lift seven or eight times in a day, often in the evening and often it will open 3 or 4 times on an almost hourly basis. This is why it pays to check their site and if you are really lucky you might find an attractive ship passing through the bridge whilst you are there too. See the lift times on Tower Bridge official site below. Want the best view of Tower Bridge lifting in London? The good news is that there is public access to the river bank on both sides of the River Thames so you can choose which background you’d like to the bridge in your pictures. Depending on the weather and time of day, you may also want to factor in your position taking account of the position of the sun so you have it behind you. The River Thames flows east-west at the point Tower Bridge crosses and the most popular and crowded vantage point is immediately in front of the Tower of London on the northern bank on the western side of Tower Bridge. This is of course so popular as you’ll find two of London’s biggest attractions in the one place. If you’d like to experience the splendour of the bridge in relative quiet though, you’ll find the best locations are on the east side of Tower Bridge immediately in front of The Tower Hotel, on the northern bank. On the southern bank is Butlers Wharf. Here there are several restaurants and cafes with outdoor tables fronting the river so you can enjoy a cup of tea or lovely meal whilst you take in the ambience and spectacular view across London. You might also like to try opposite the Tower of London on the west side of Tower Bridge where City Hall proudly stands. This is the home of the Mayor of London and has an extensive grass area with a grandstand view of Tower Bridge. First of all, the lifting of Tower Bridge is very punctual so don’t be late! A tell-tale sign the free show is about to start is the vessel passing through will arrive and wait for the opening they have booked. If you just happen upon Tower Bridge as part of your London exploration and there is a tall vessel waiting in the Thames by the bridge your almost certainly in luck and it would be worth your while waiting a few minutes to see if the bridge will open for it. Of course, if you have planned ahead then you’ll already know which vessel it is and will have staked out the perfect spot to capture a piece of British history. To be on the safe side we’d recommend arriving twenty minutes before the Tower Bridge lifting time to be sure you can choose and then get to your favoured position to enjoy the lifting. The whole process of Tower Bridge lifting and closing normally takes only 3 to 5 minutes so this is one of those times when it really does pay to be prepared as the next lifting may be hours, days or even weeks away. 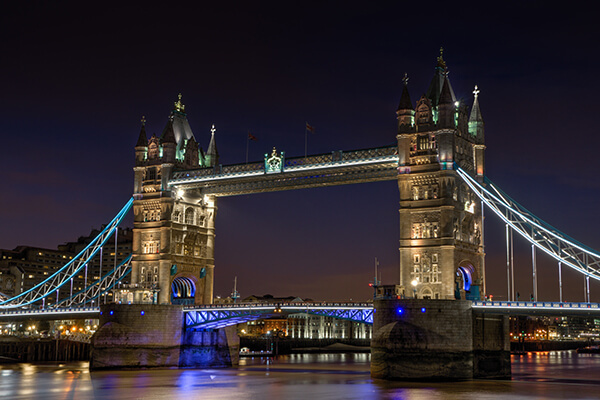 Finally, it is worth mentioning how beautiful Tower Bridge looks at night all lit up, so do not restrict yourself to visiting only in sunlight hours as you could be missing out on a spectacular scene. Please do share your experience of Tower Bridge with us at London Toolkit in the comments section. We’d love to hear from you. If you’ve taken a picture of the beautiful Tower Bridge or anywhere else in London just use the hashtag #londontoolkit in your social media feed for a chance to be featured.